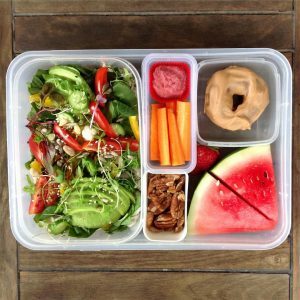 This nourishing smoothie recipe with watermelon, tomato, carrot, and hemp seeds is packed with nutrients that promotes healthy digestive system. 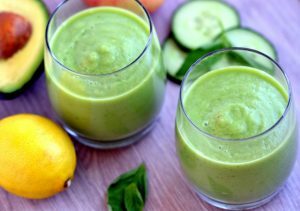 This tummy-friendly smoothie recipe is made of pineapple, banana, coconut water, and mint. Try it and surely you will desire for more! 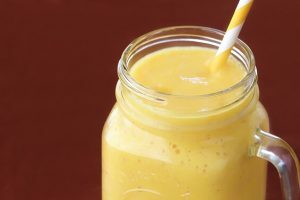 This healthy smoothie recipe made of ginger, melon, banana, and hemp seeds is a fantastic beverage if you want a delicious snack that is also good for your tummy. 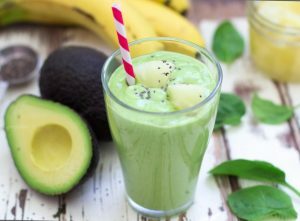 This mouthwatering smoothie recipe is made of banana, kiwi fruit, pineapple, and almond milk. 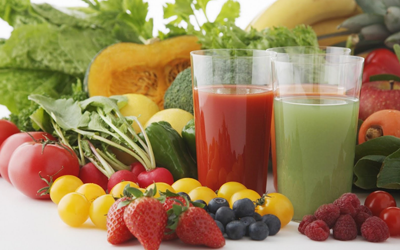 It helps in the proper digestion and absorption of nutrients in the body. 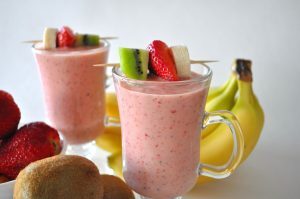 This smoothie recipe is very easy to make and nutritious too! It is made of avocado, banana, pineapple that can promote a healthy stomach. 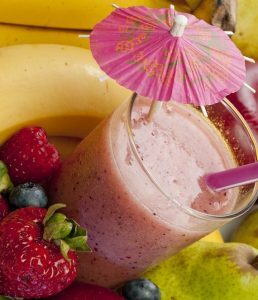 This delicious smoothie recipe is made of raspberries, banana, flaxseeds, yogurt, and skim milk. It promotes healthy digestion because it rich in fiber that can keep the colon healthy. 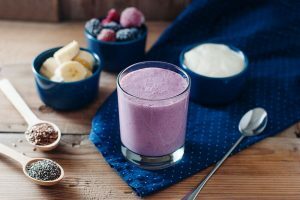 This healthy smoothie recipe made with blueberries, tomato, almond milk, and flaxseeds is good for digestion because it has fiber that supports normal bowel movement. 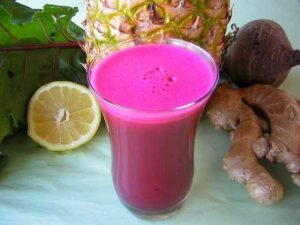 This mildly-spiced beverage recipe is good for digestion because of the soothing effect of ginger and the fiber content of beet root, pineapple, and parsley. 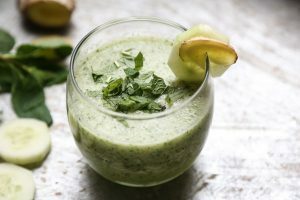 This healthy beverage recipe made with apple, avocado, banana, and mint is beneficial for our digestive system because of its high fiber content. 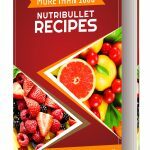 This diabetic friendly smoothie recipe is made of nectarine, mixed berries, and coconut water to give you strength while keeping normal blood sugar levels. 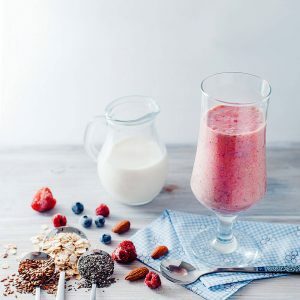 Strengthen your body with this great tasting and diabetic-friendly smoothie recipe made of mixed berries, fennel, almond milk, and sunflower seeds.